We offer the full range of 'All Ceramic' (metal free) restorations from 'IPS e.max' to 'Full Contoured Zirconia Crowns'. Our department managers have been on various courses and have the expertise to support you from the first stages of treatment planning to the final restoration. The parameters of the 'Scan & Design' are locked and cannot be altered further, the restoration is then 'Milled' , '3D Printed' or 'Layered in Ceramic' from the locked digital parameters. Once the restoration has been made, It is then fitted to a working model and then further on a solid model to minimize variables. 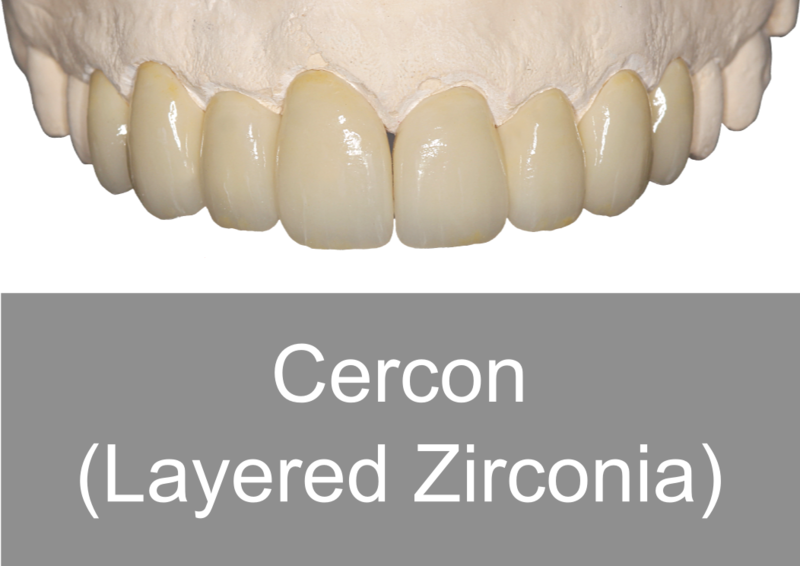 The restoration is then 'Quality Controlled' for fit, aesthetics, occlusion, contact areas and margins. We train all our technicians in-house on the 'PTC system' to 'Quality Control' our 'Crown & Bridge' standard. 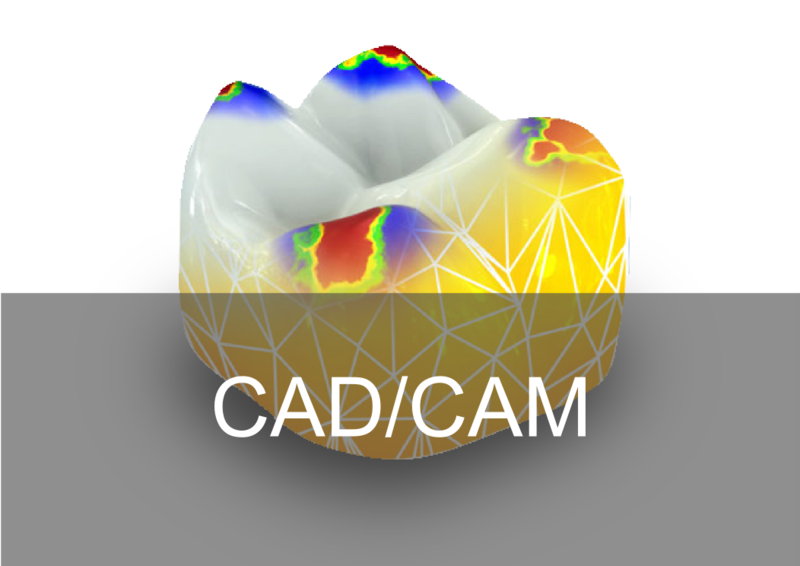 The 'PTC system' ensures consistent results and defines parameters in 'Aesthetics', 'Occlusion', 'Function', 'Fit' , 'Margins' and 'Contact' areas with every case 'Quality Controlled' from impression to the final restoration. 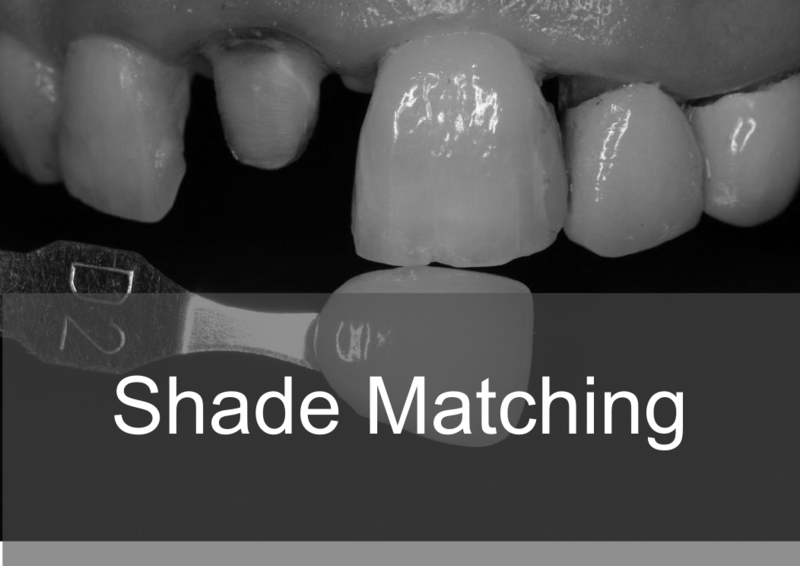 Due to our technicians having a in depth understanding, it allows us to confidently ensure 'Long Lasting', 'Aesthetically Pleasing', 'Functional' restorations that benefits the patient, clinician and laboratory.